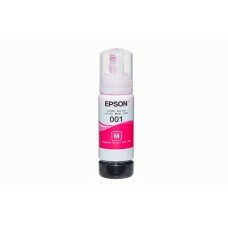 Ink Capacity	70ml (4,000pgs)	Compatible Models	Epson L100	Epson L110	Epson L120	Epson L200	Epson L210	Epson L300	Epson L350	Eps.. 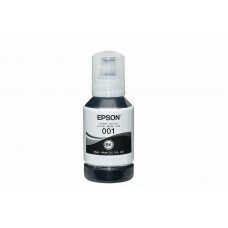 Ink Capacity	70ml (6,500pgs composite yield of 3 colors)	Compatible Models	Epson L100	Epson L110	Epson L120	Epson L200	Epson L210	E.. 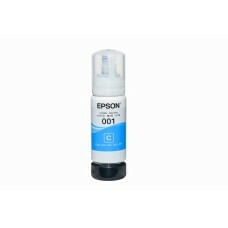 Ink Capacity	70ml (6,500pgs composite yield of 3 colors)	Compatible Models	Epson L100	Epson L110	Epson L200	Epson L210	Epson L300	E.. 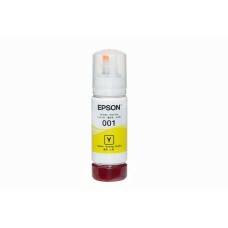 Ink Capacity	70ml (6,500pgs composite yield of 3 colors)	Compatible Models	Epson L100	Epson L110	Epson L120	Epson L200	Epson L210	Epson L300	Ep.. 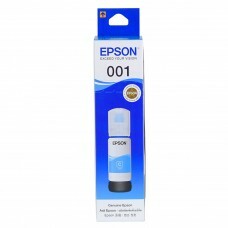 Better Value by DesignDramatically smaller side margins let you print perfectly sized labels that reduce margin wastage significantly.Wide Range of Me.. Better Value by DesignDramatically smaller side margins let you print perfectly sized labels that reduce margin wastage significantly.Wide Ran.. 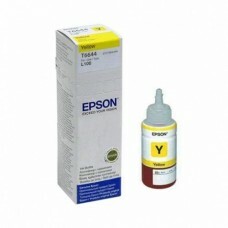 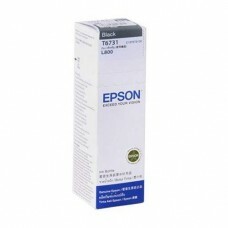 Ink Capacity140ml Compatible ModelsEpson L4150Epson L4160Epson L6160Epson L6170Epson L6190.. 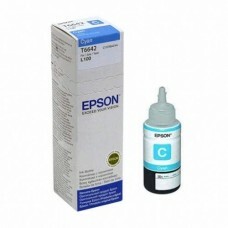 Ink Capacity70ml Compatible ModelsEpson L4150Epson L4160Epson L6160Epson L6170Epson L6190.. 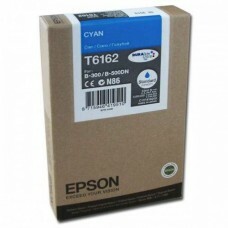 Ink Capacity	70ml (9,900pgs)	Compatible Models	Epson Inkjet Photo L800	.. 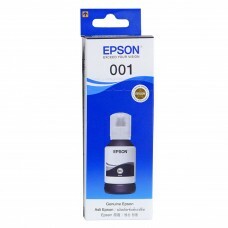 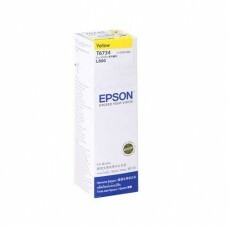 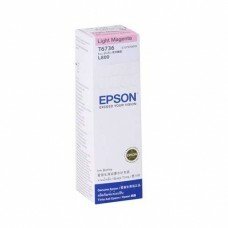 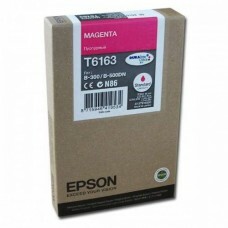 Ink Capacity	70ml (1,800pgs)	Compatible Models	Epson Inkjet Photo L800	.. 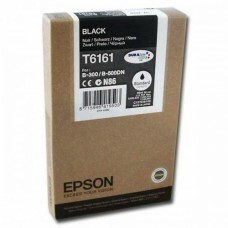 Product DetailsEpson T6161 Black Ink Cartridge (T616100) fast-drying, long-lasting ink delivers vivid, true-to-life photos and laser-sharp textEpson B.. 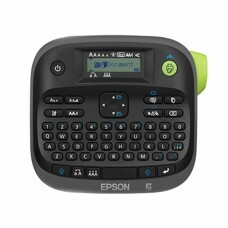 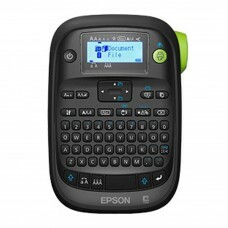 Product DescriptionPrinting colours :CyanQuantity	:1Capacity	:53 mlPage yield :3500 pagesCompatible products :Epson B-300Epson B-310NEpson B-500DNEpso..
SpecificationsTechnical detailsPrinting coloursMagentaQuantity1Capacity55 mlPage yield3500 pagesCompatible productsEpson B300/500DNPrint technologyInk..